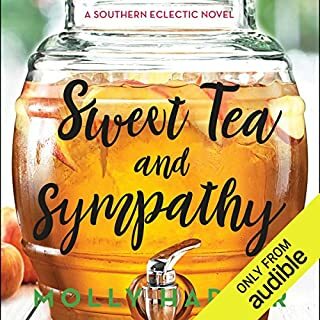 With her trademark witty prose and warmhearted storytelling, Molly Harper’s newest glimpse of the McCready family will be perfect for fans of Christina Lauren and Amy E. Reichert. 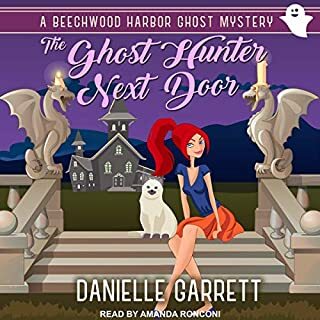 ©2019 Molly Harper White (P)2019 Audible, Inc. 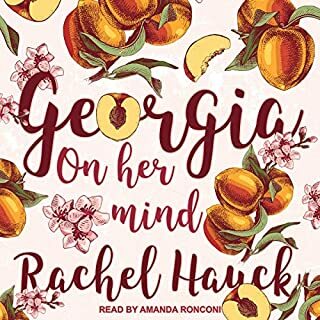 I'm a BIG fan of Harper's Southern Eclectic series and Amanda Ronconi is the perfect narrator. It was great to revisit the family and check-in on Margo & Kyle but I wish I had just read this instead of purchasing the audiobook because $10+ for less than 3hrs - is A LOT for VERY little time when you're talking about fictional audiobooks. 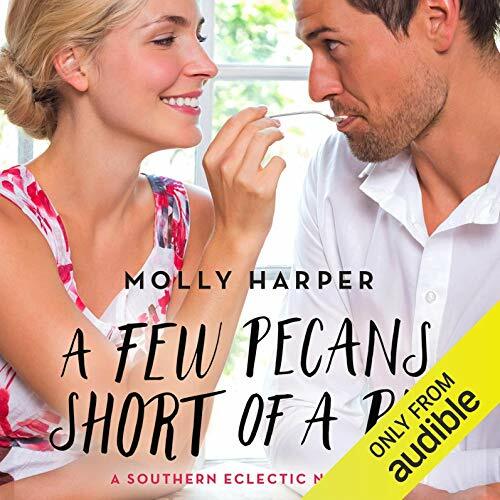 I understood this was a novella and also respect that audiobooks are appropriately more than their printed versions but I also think that the price should've reflected that more. Is that it was so short. 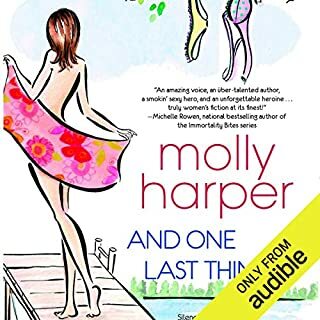 I love molly Harper and Amanda Ronconi, I wait for the next release of whatever series. 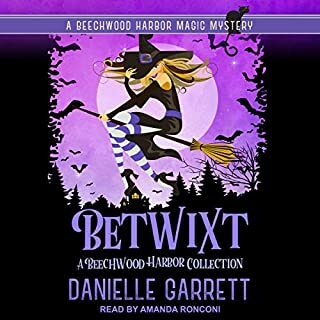 This ended so quickly that I wondered if I made a mistake using one of my audible credits instead of buying it outright. I still don’t know, but I do know I don’t like this trend of novellas that you won’t see on a bookstore shelf because it’s digital and it doesn’t matter. Again, love the author and narrator, but I’m disappointed because it’s already over and I just got it. It just wasn’t long enough. I’m so pleased the quality held up. I must admit there was a lot less outrageousness in this episode. But it’s just monotonous, the first 1.5 is just recap. And about how Margo throws up 70 times a day. Was probably 45 minutes of everything else. I love this series but this was not my favorite & just too short. the story was a little lackluster and definitely not as funny as Molly Harper's last few bucks. I'm not sure if it's worth the cost. certainly not worth the credit. specious and not even that funny. Most of her others were worth listening to, but this was so simplistic,, it was silly. I love when we get to go back and revisit characters and see how they are doing. A Few Pecans Short of a Pie gives us a update on how Kyle, Margot (bk 1 Sweet Tea and Sympathy) and the girls are all doing. 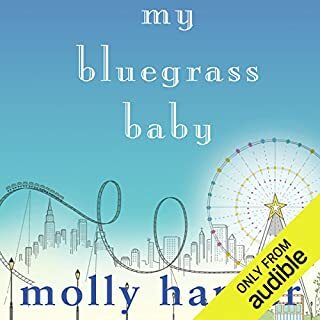 How Margot is dealing with small town politics about small town weddings, being pregnant, a step mom to two little girls. Of course Kyle is there with her ever step of the way being the amazingly sweet soon to be husband and dad. I really enjoyed this novella of Kyle and Margot. And super excited for the next installment of the McCready clan. Bring on Duffy!!! I purchased this his review is my own opinion and not a paid review. Great, but this isn't even 3 hours! it was kind of pricey and very short.